For those who flew Concorde, the supersonic passenger jet offered the ultimate in luxury travel. Now, you can step aboard once again and relive that experience. 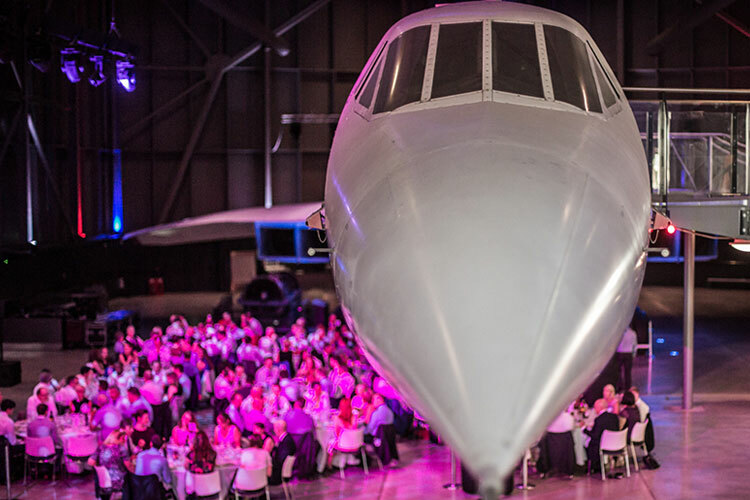 Enjoy Champagne on The Concorde Balcony and fine dining under the wings of Concorde. The Concorde Gallery is the perfect space for the grandest occasions and a truly exceptional venue. 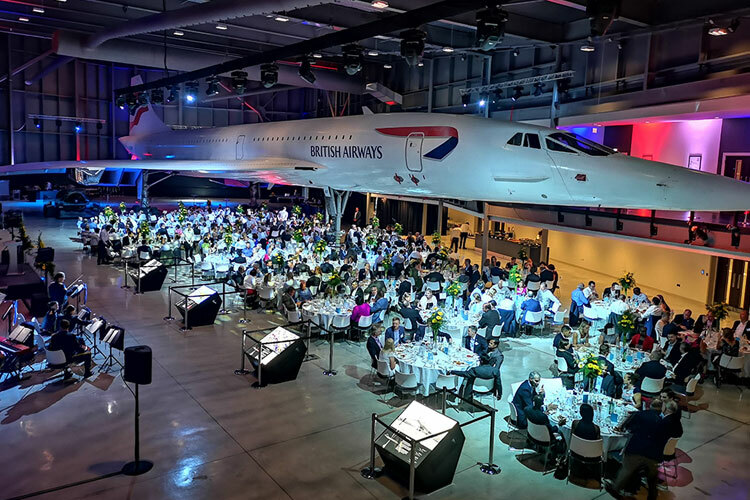 The Concorde Balcony is situated within The Concorde Gallery and can be hired as a standalone space and offers amazing views of the aircraft. 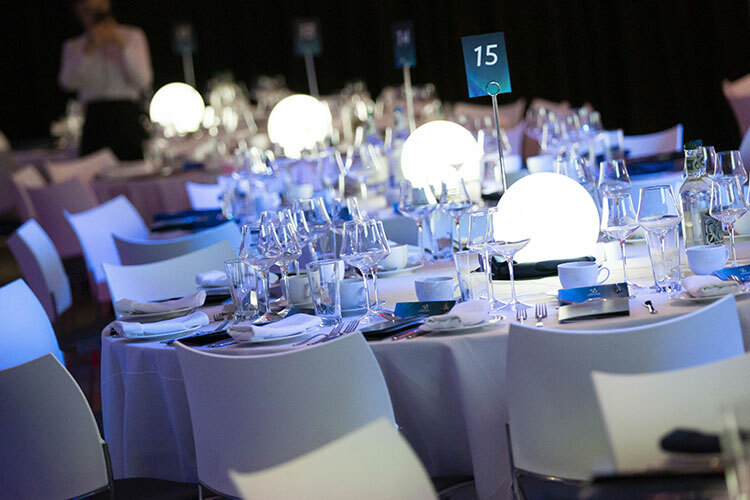 Events at Aerospace Bristol are catered by Aramark. 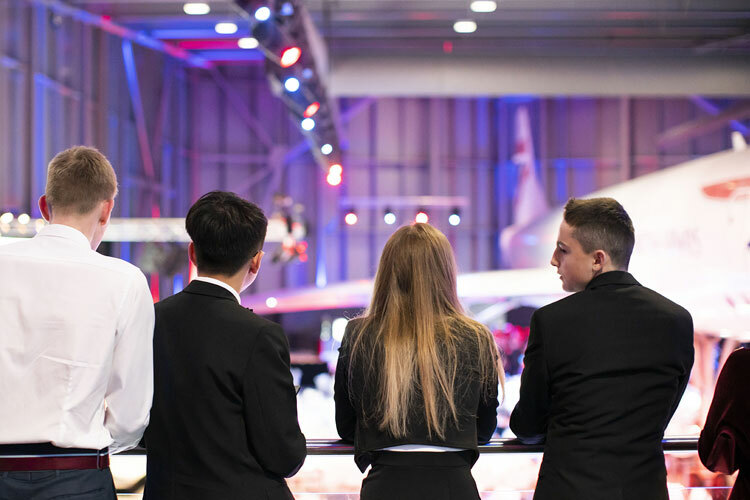 Enjoy first class catering by Aramark when you hold your events at Aerospace Bristol. From large conference and corporate events to intimate meetings and dinners, Aramark take pride in delivering only the very best, using only the finest seasonal ingredients. Special dietary requirements, such as gluten free, are catered for, and vegetarian alternatives are offered on all menus. If you’d like to know more about one of our event spaces or enquire about hiring one for your function then please send us through your details using the form below and one of our team will get back to you when possible. Thank you! A member of the Events Team will be in contact with you very soon.